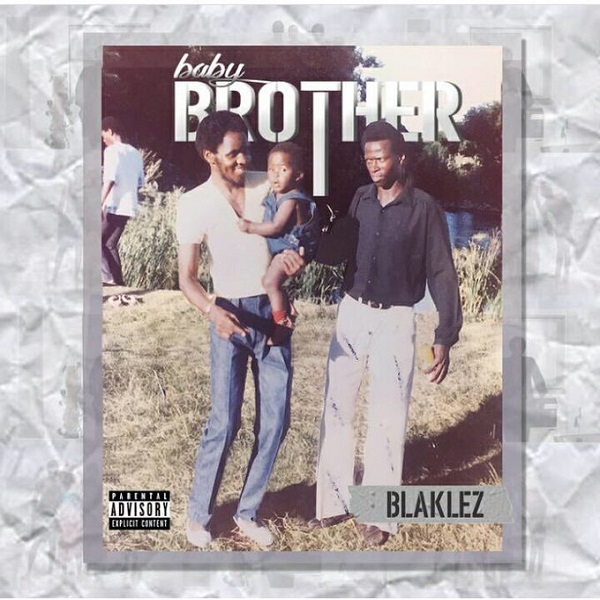 Baby Brother Entertainment rapper, Blaklez has released his 16-tracks album called, ‘Baby Brother’. The album features artist like, Cassper Nyovest, AB Crazy, PdotO, Ras and many others. Check out this ear candy song from the LP titled “My Love” which features AB Crazy.